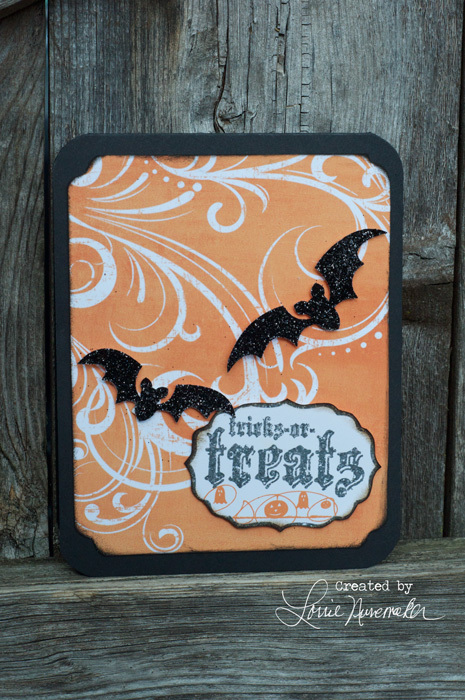 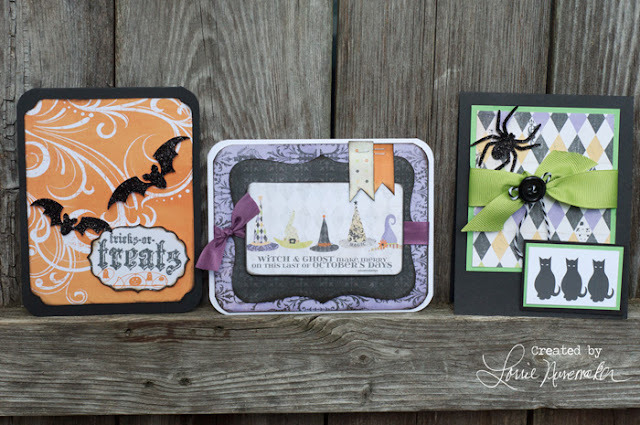 I made these fun Halloween cards using the Digital Kit by Fancy Pants called October 31 Halloween Collection. 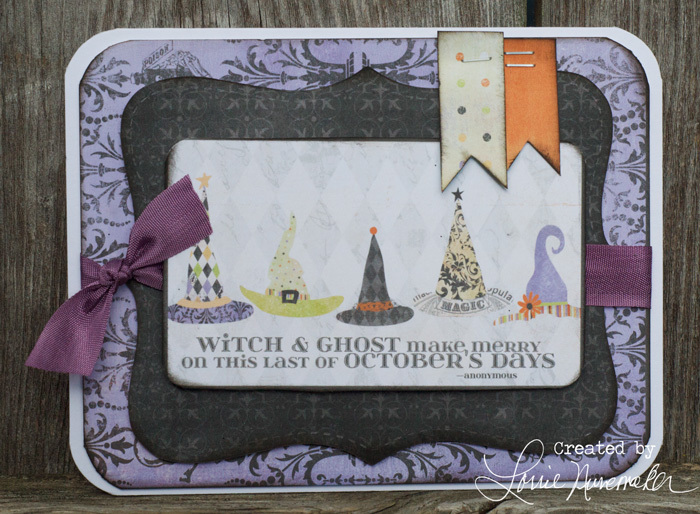 It will be available at JessicaSprague.com soon!! 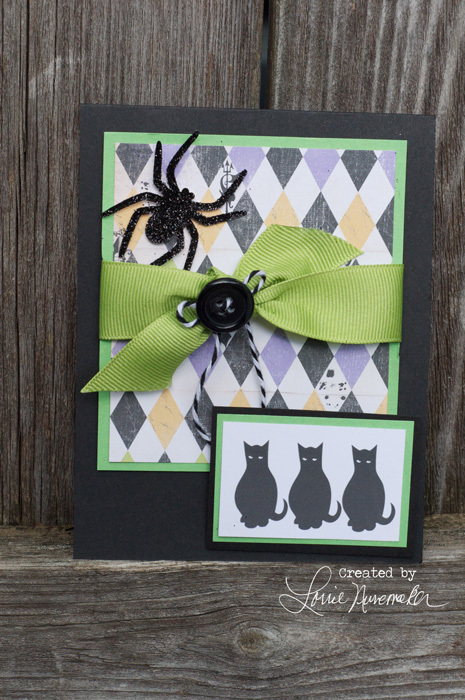 I also used various cardstock, Big Shot and miscellaneous ribbon.